On May 2, 1963, more than one thousand students skipped classes and gathered at Sixth Street Baptist Church to march to downtown Birmingham, Alabama. As they approached police lines, hundreds were arrested and carried off to jail in paddy wagons and school buses. 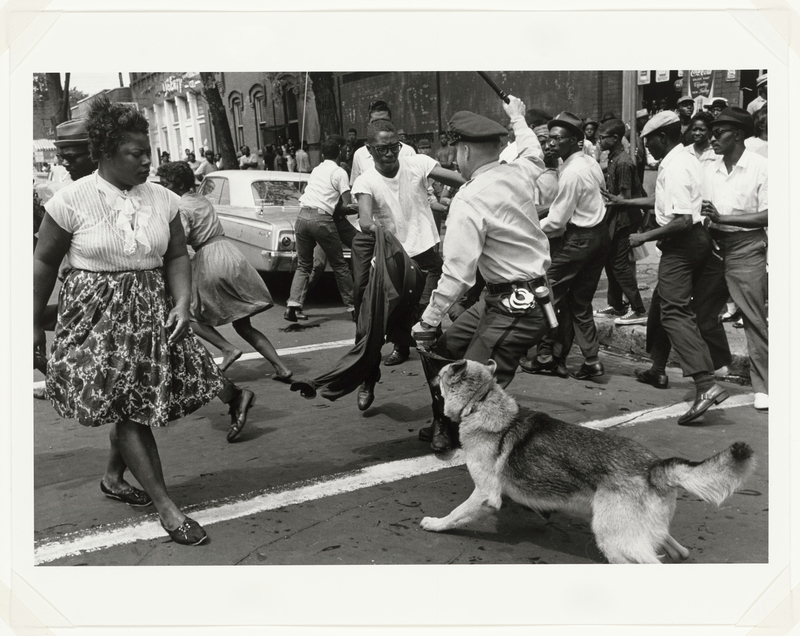 When hundreds more young people gathered the following day for another march, white commissioner, Bull Connor, directed the local police and fire departments to use force to halt the demonstration. Images of children being blasted by high-pressure fire hoses, being clubbed by police officers, and being attacked by police dogs appeared on television and in newspapers, and triggered outrage throughout the world. Despite the violence, children continued to march and protest in an organizing action now known as the Children’s Crusade. The crusade ended after intervention from the U.S. Department of Justice. The event moved President John F. Kennedy’s to express support for federal civil rights legislation and the eventual passage of the Civil Rights Act of 1964.